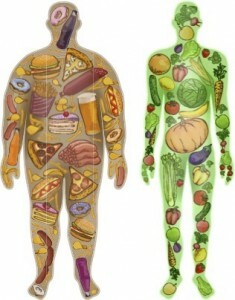 Constantly hearing “you are what you eat” never once made me question if who we are determines what we eat. That is what immediately pulled me to your article because it took a twist on something so commonly discussed. The studies you found were very interesting and informative and really helped your blog post. After thinking about it, I like spicy food and like to take risks where as my sister does not like spicy food and does not like to take risks. This blog post really opened my eyes and made me aware of a totally different hypothesis. Good Job! I liked this post because I have always had an interest in how different foods can affect you. 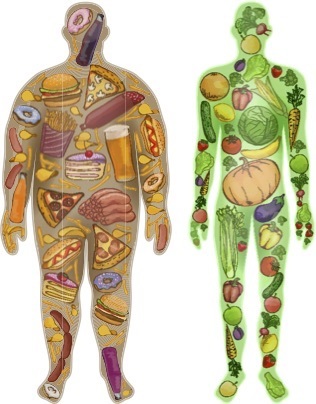 I believe the phrase “you are what you eat” in terms of if you eat junk food you most likely will be over weight and if you eat very healthy foods there’s a good chance you will be on the skinnier side, unless you have an extremely slow or fast metabolism then it can do the opposite! But I never thought of the actual taste of the food making the phrase “you are what you eat”. I don’t necessarily believe that if I like sour foods then I am a mean person or if i like spicy then I am risky because I think that is completely due to chance. I consider myself a nice, caring person but that doesn’t technically mean I love sweets. I liked the post considering that I am really love spicy food and I as well consider myself as risk-taker. Also, my friend does not love spicy food and does not often take risks. It surprised my how food flavors are correlated with personality. This is a link for website that suggests that there is a correlation between hot suace lovers in their personality. 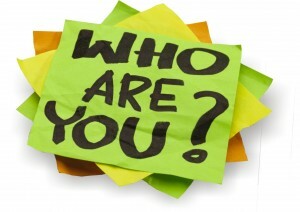 This is a very interesting blog post and I have never thought this far into the saying “you are what you eat.” As I was reading I was not really buying into personality traits linking up with foods but when you mentioned the example of risk takers being more likely to enjoy spicy foods the theory began to make more sense. I could see someone who gets a certain natural high from doing risky things enjoy the little pain and heat that goes through your body when eating spicy food. Others that enjoy more calm behavior might be bothered by that rush through their body.